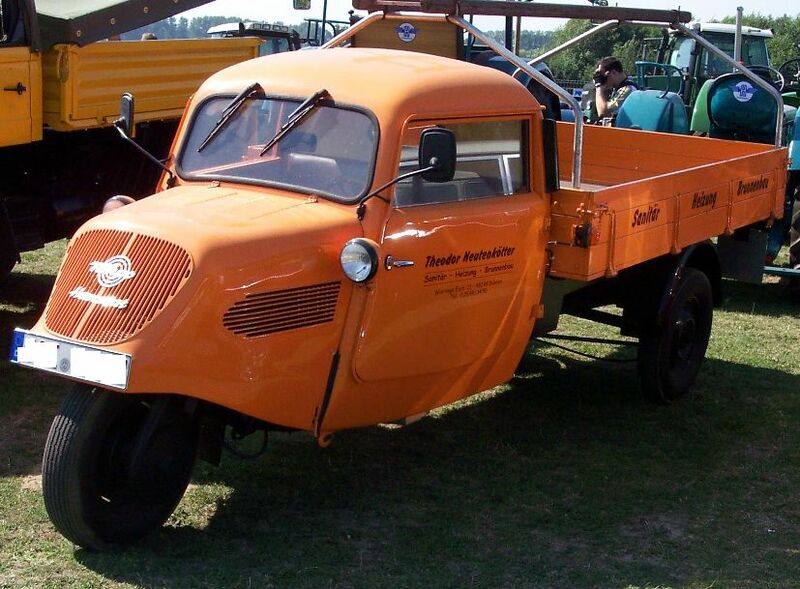 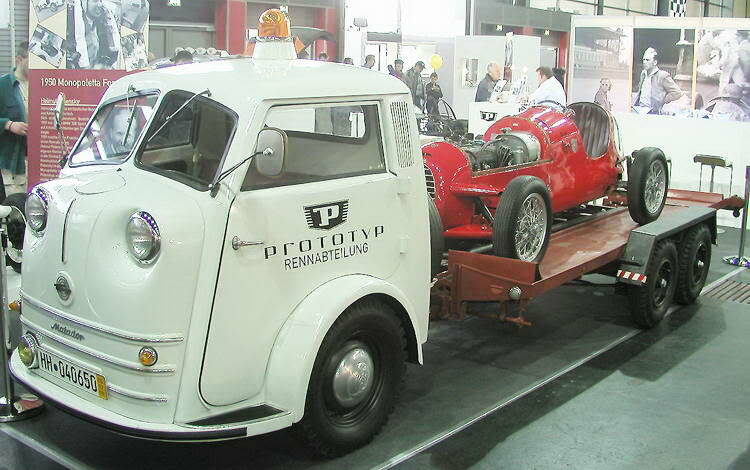 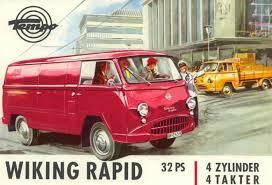 Tempo, (also known as Vidal & Sohn Tempo-Werke GmbH), was a German automobile manufacturer based in Hamburg. 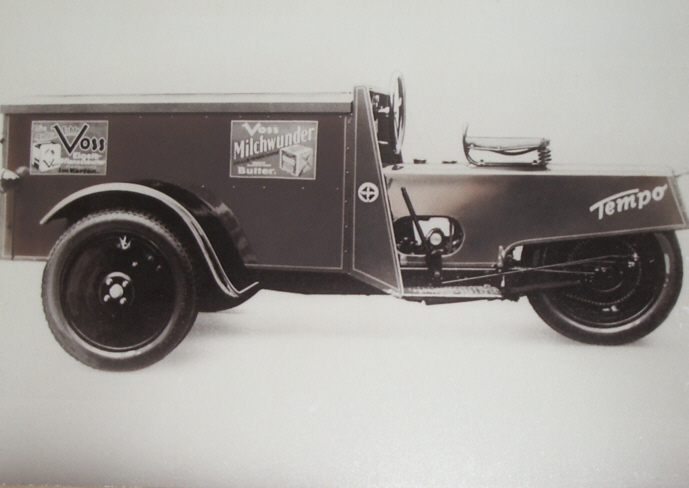 The company was founded by Oscar Vidal in 1924. 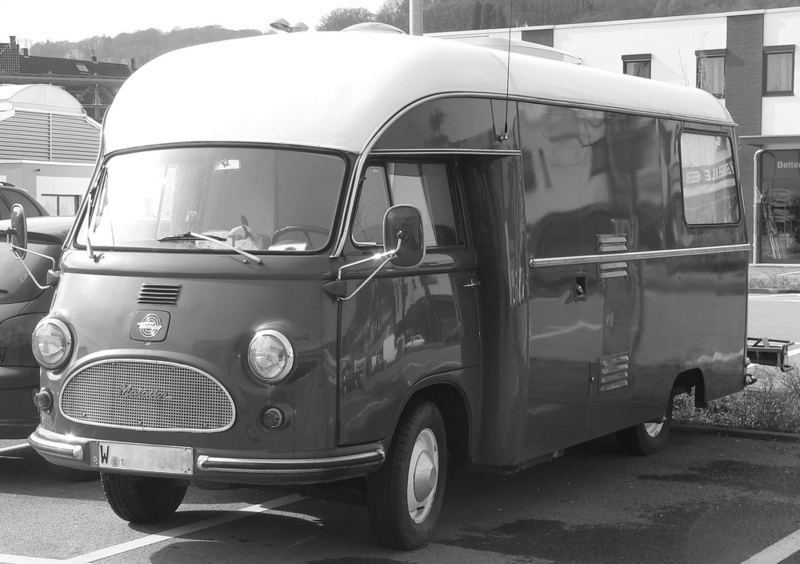 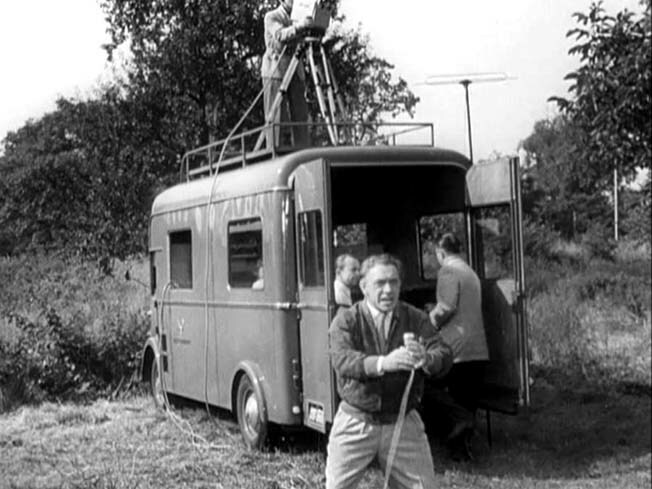 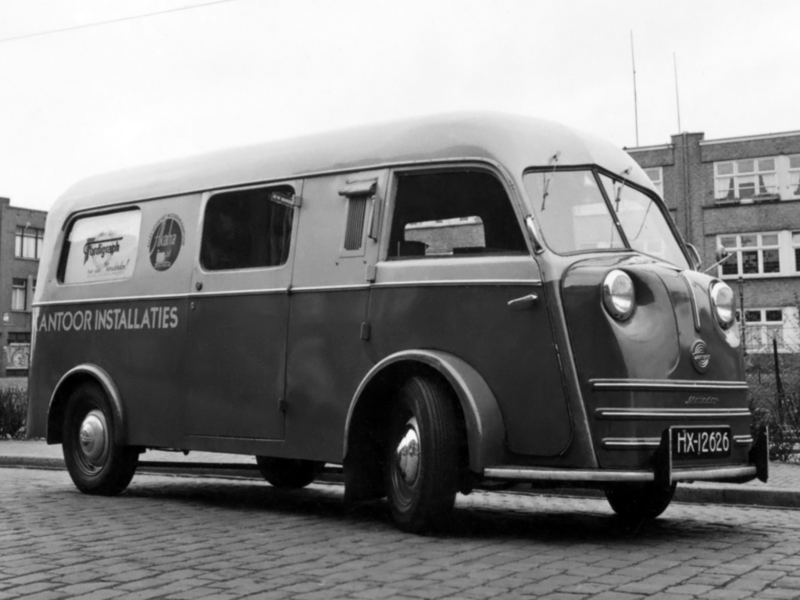 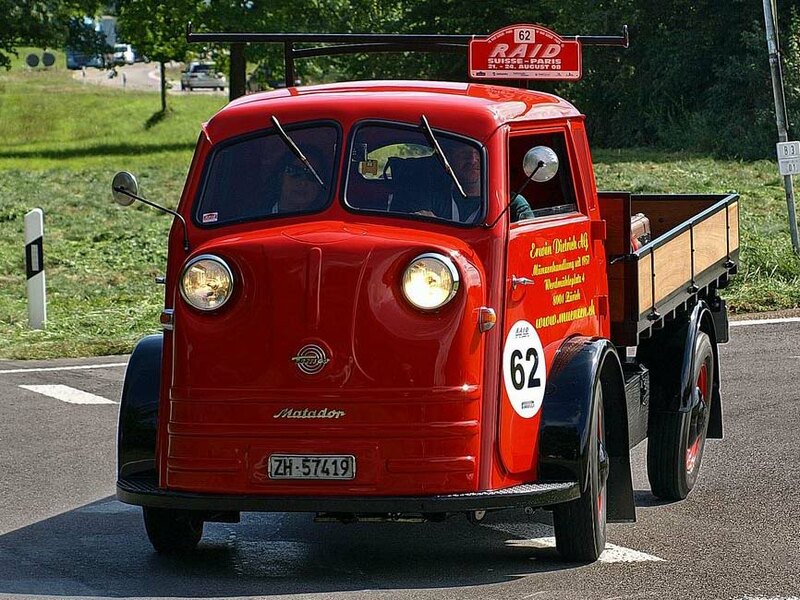 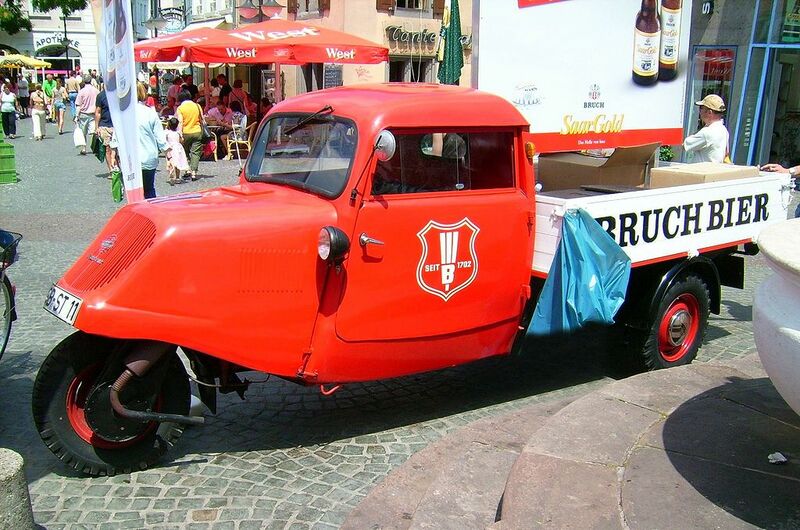 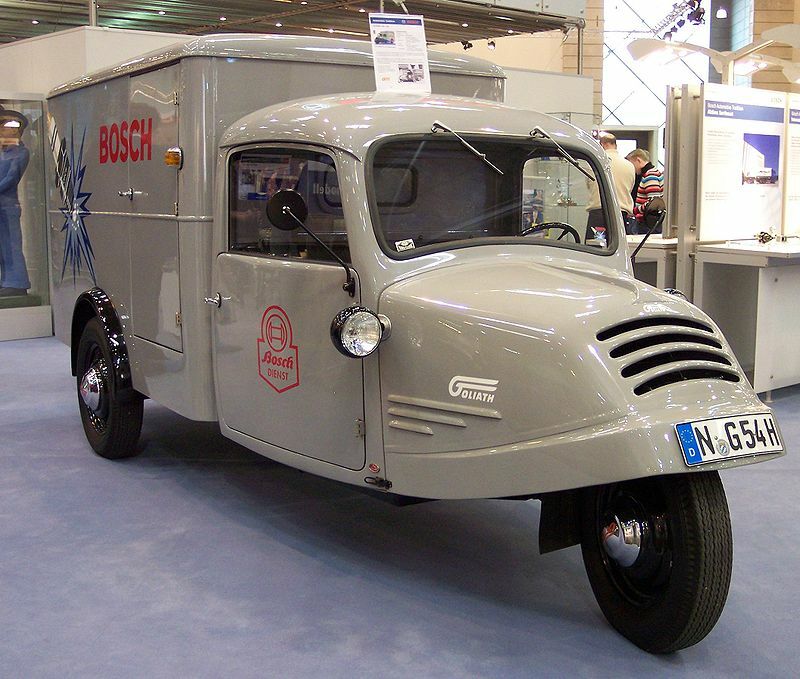 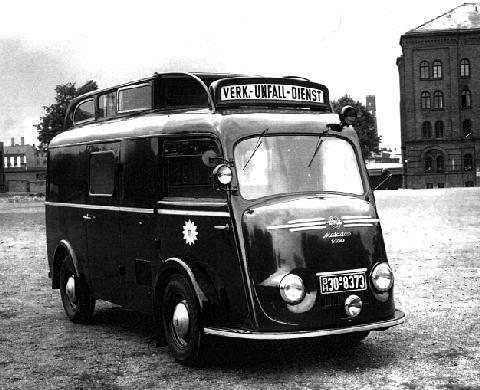 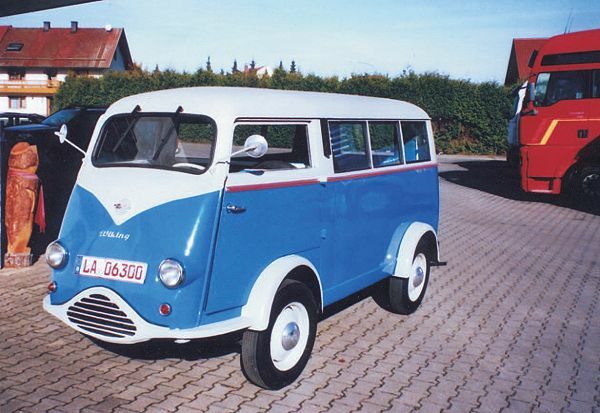 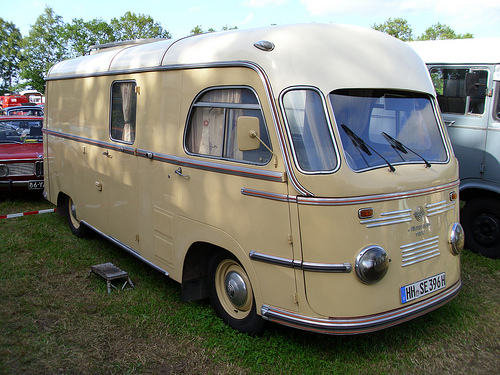 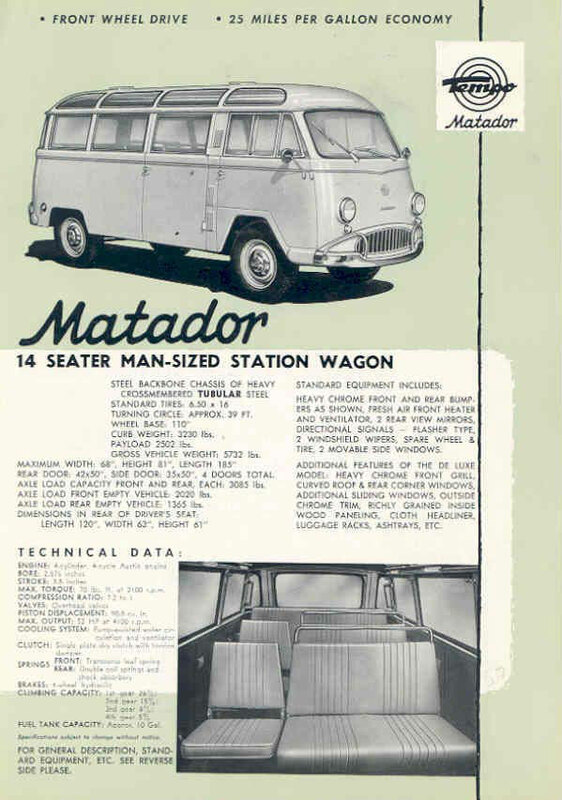 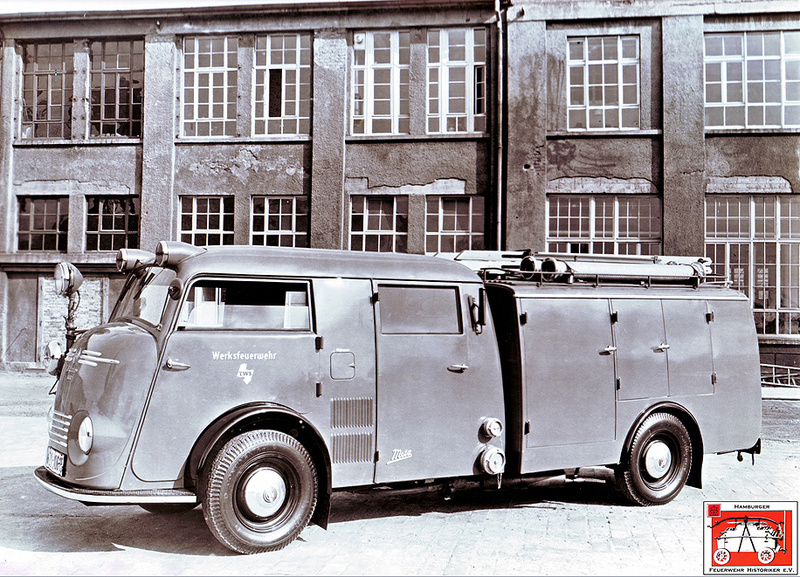 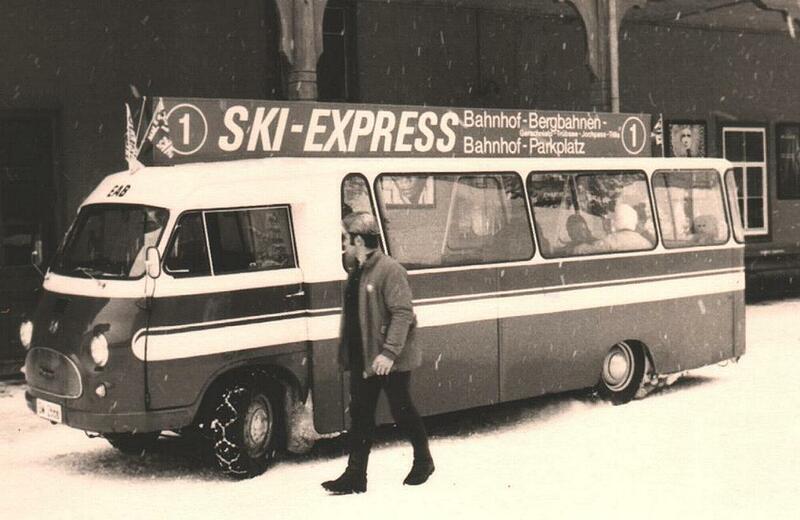 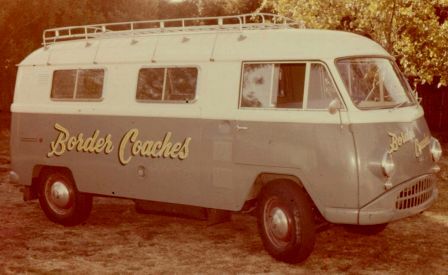 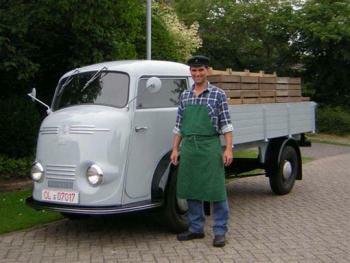 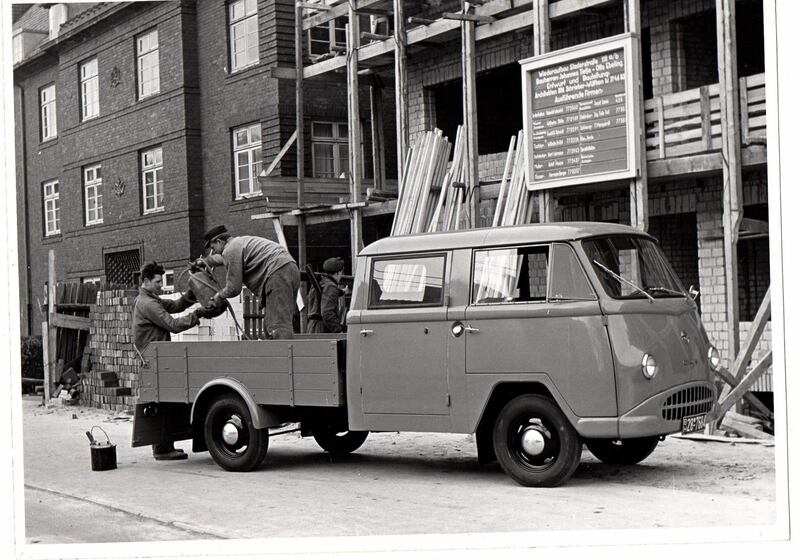 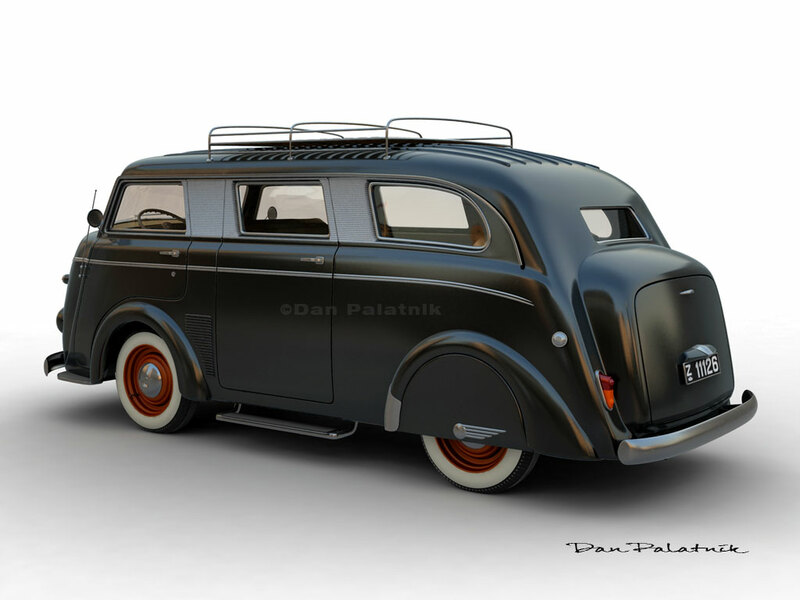 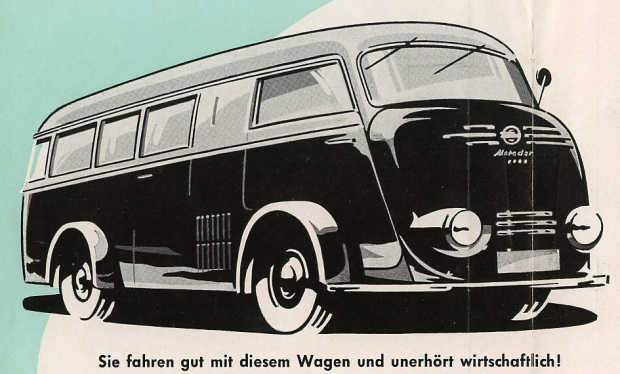 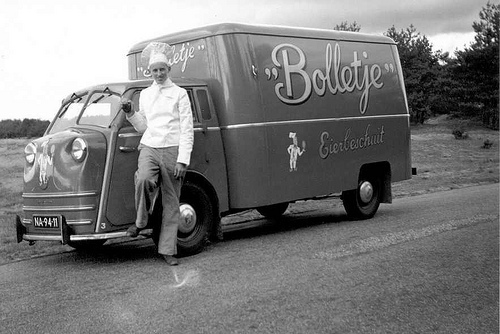 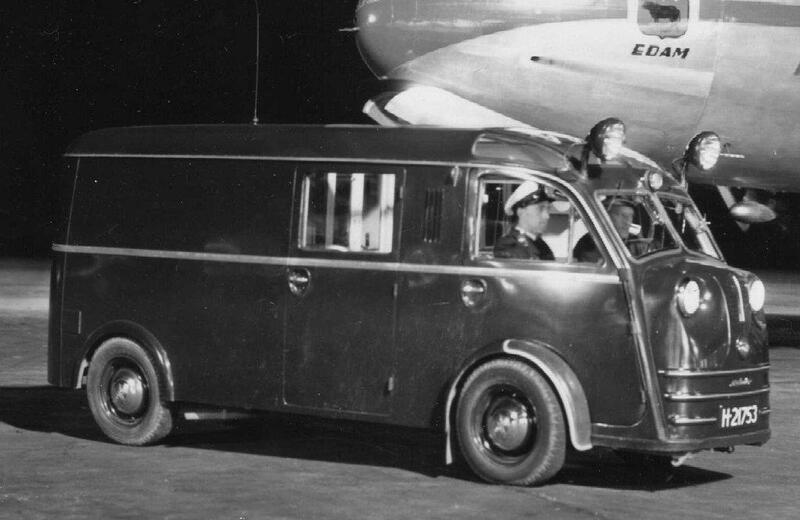 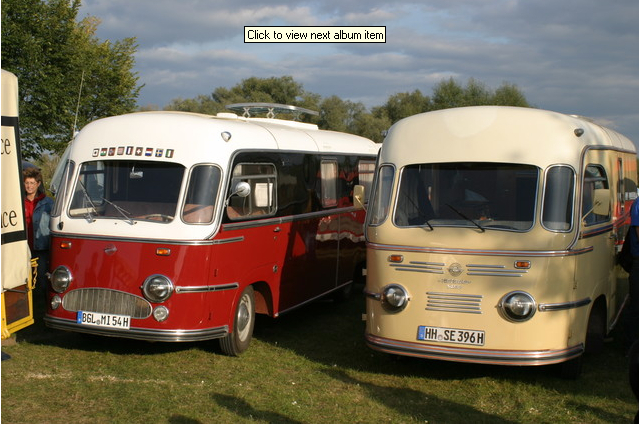 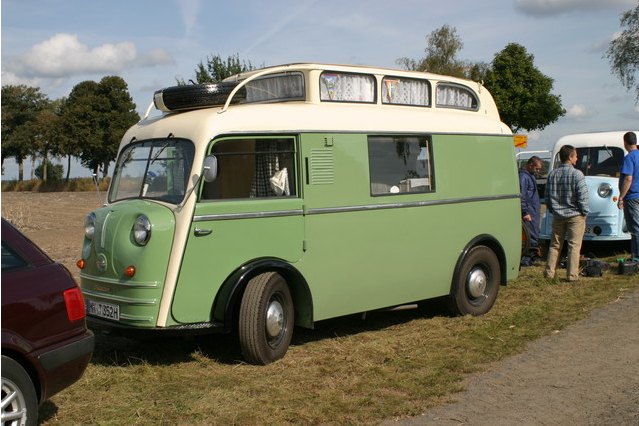 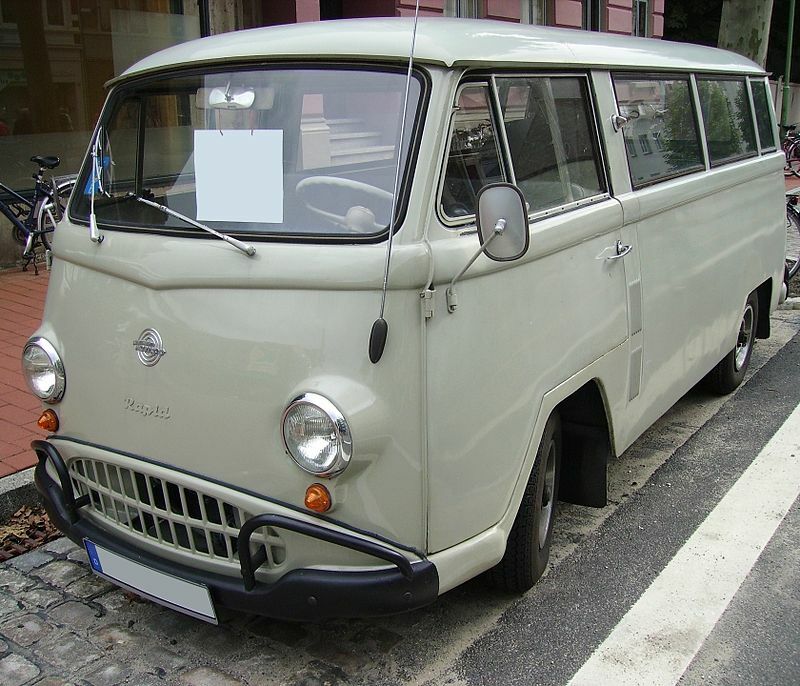 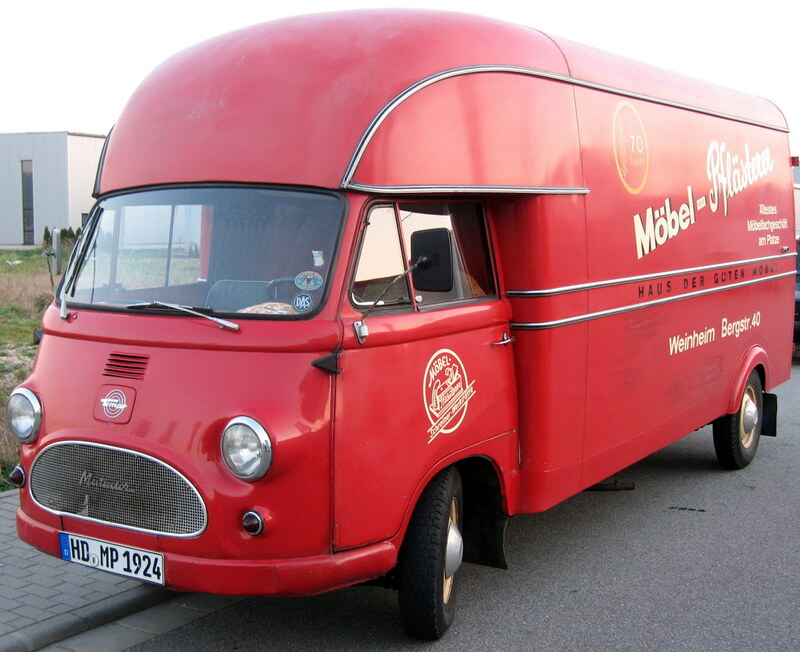 The company was well known in Germany, producing popular vans like the Matador and the Hanseat. 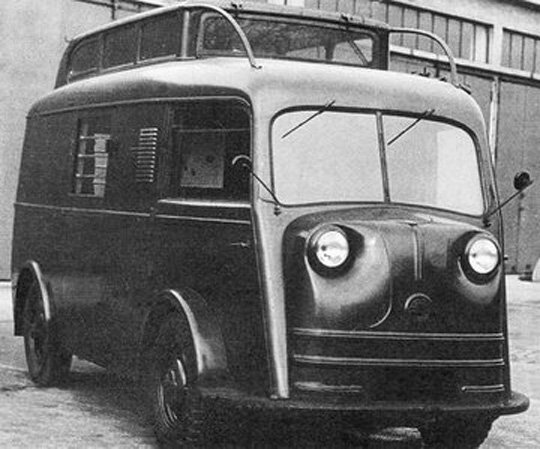 Tempo also produced small military vehicles during the 1930s and 1940s. 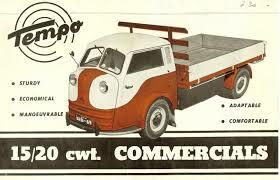 Tempo was founded as Vidal & Sohn Tempo-Werke in 1924. 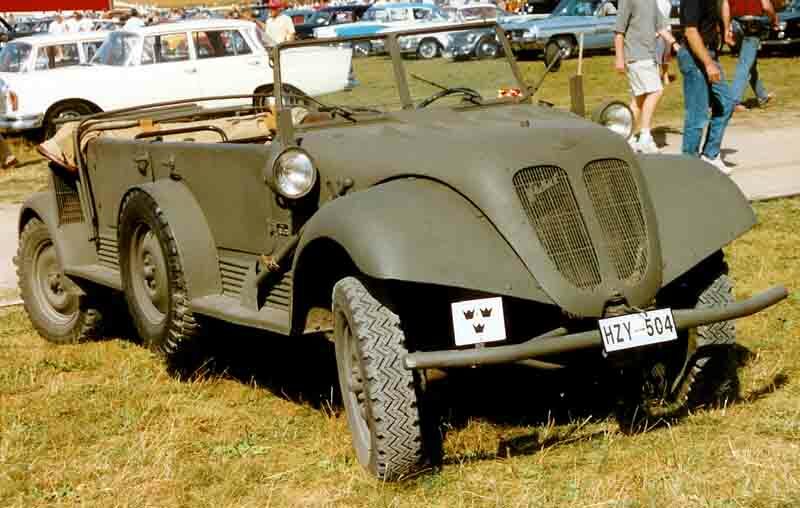 During the 1940s, Tempo produced small military vehicles. 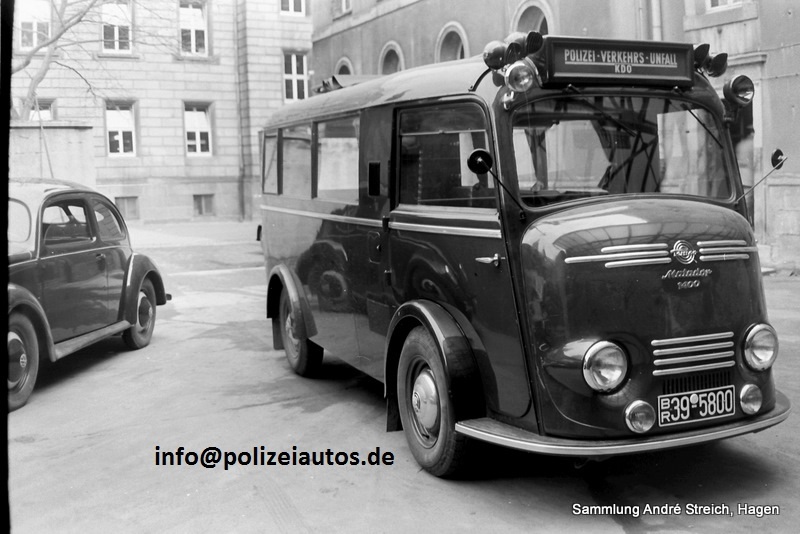 Post-war the requirement of the Bundesgrenzschutz, in West Germany, to acquire a suitable vehicle for Border patrol led to production of the 80″ and 86″ Tempo from 1953 to 1957. 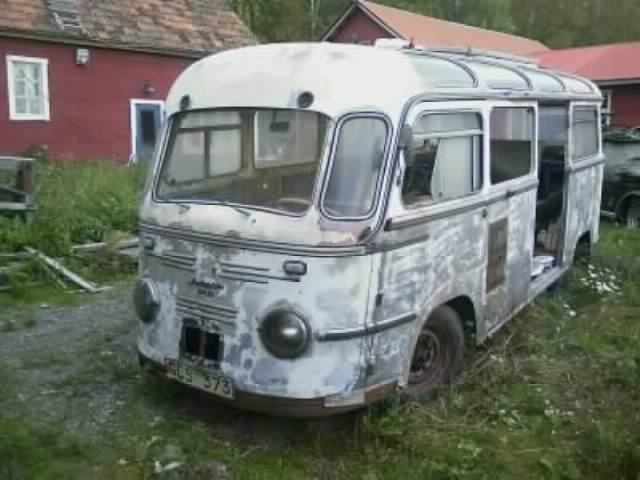 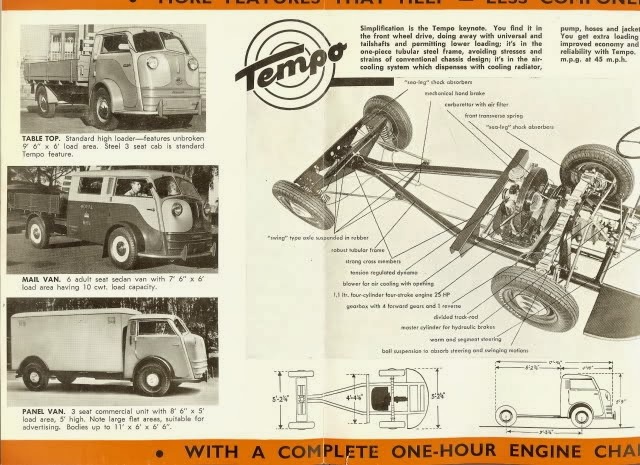 The Tempo 80″ and 86″ was built using a rolling chassis from Land Rover, but attempts to continue production with the 88″ and 109″ models were not successful. 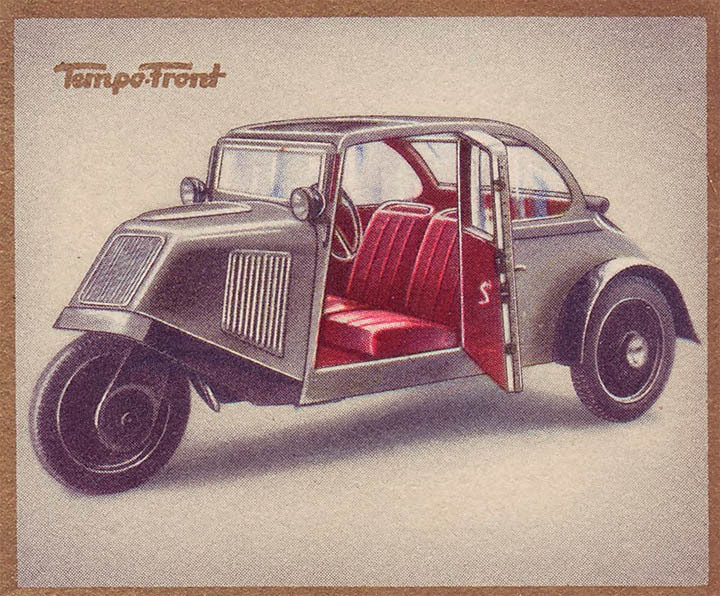 In 1958, Firodia Ltd, an Indian manufacturer of cars (Now known as Force Motors), started the production of Hanseat three-wheeled cars with the collaboration of Tempo-Werke. 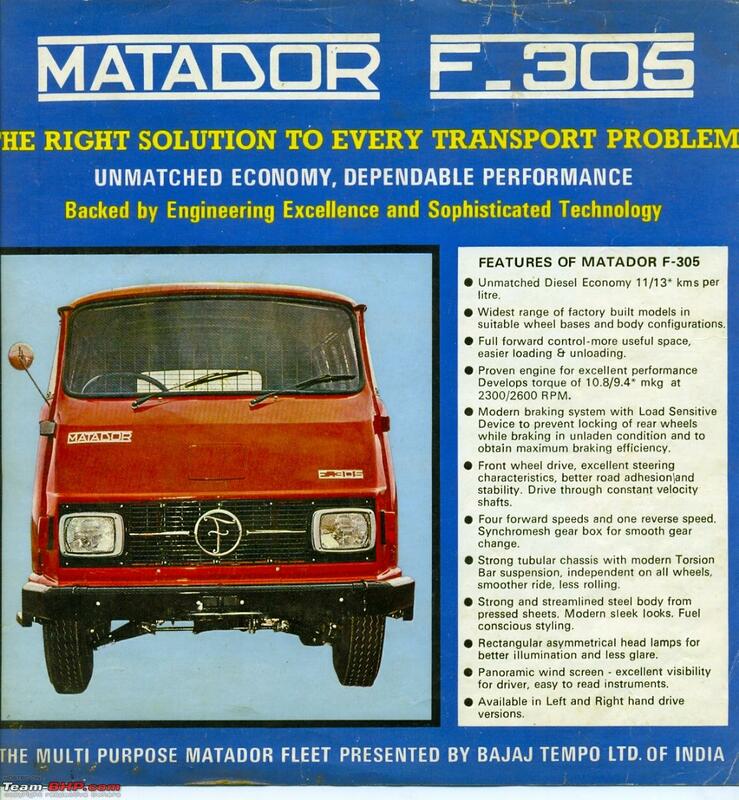 Later on, Tempo introduced the Matador, which (along with the Hanseat) was extremely popular in India where it was used as goods carrying vehicles. 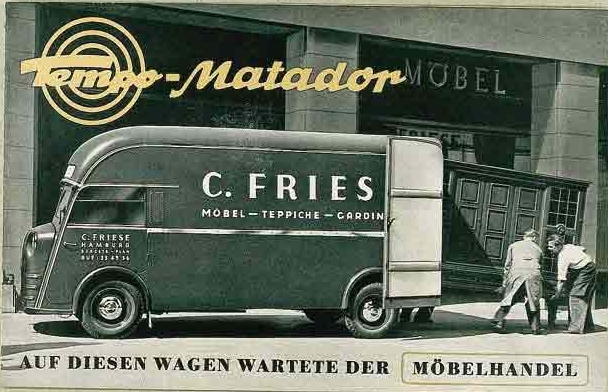 The four-wheeled Matador remained under production by Tempo from 1949 till 1967. 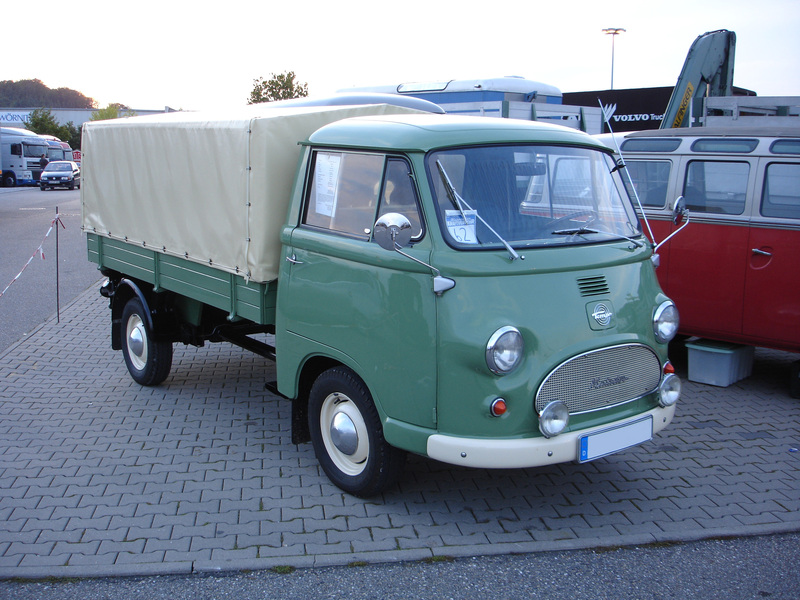 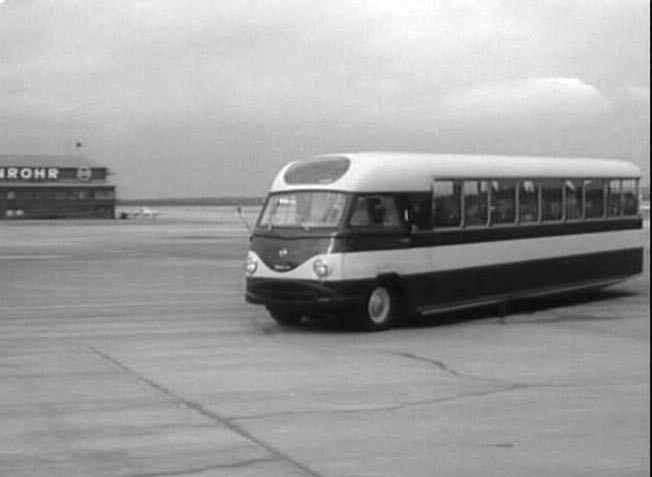 In 1966, Tempo partnered with Hanomag AG, the produced vehicles were sold under the name of Hanomag. 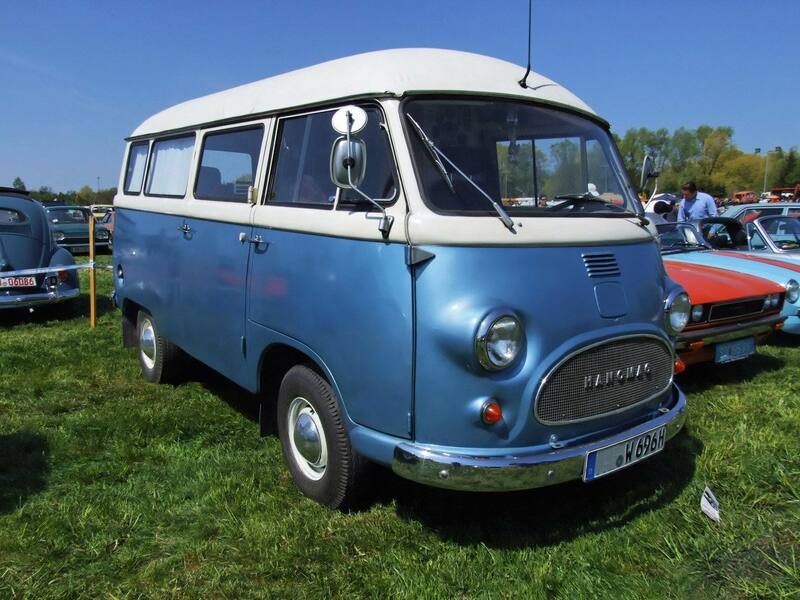 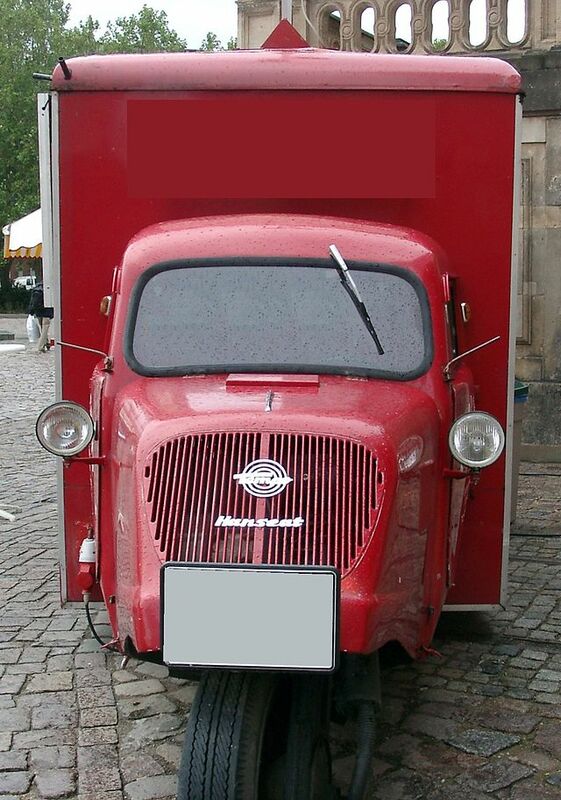 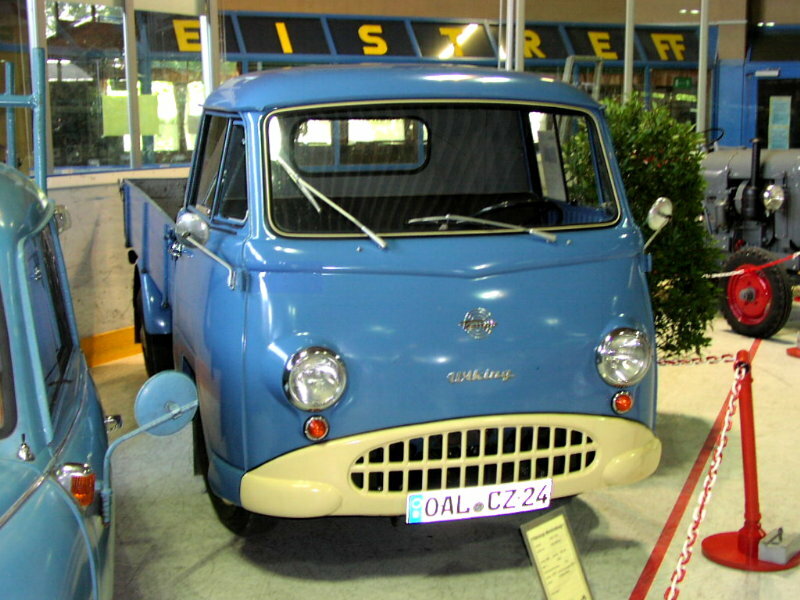 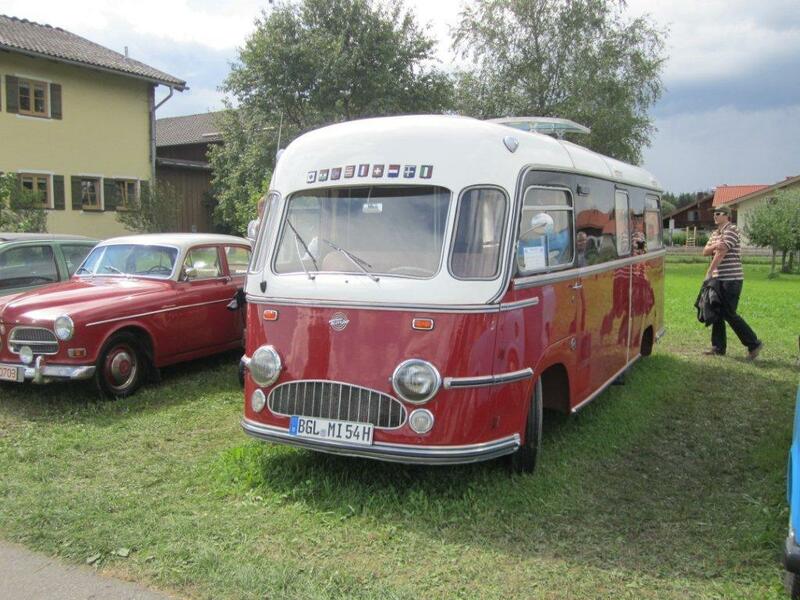 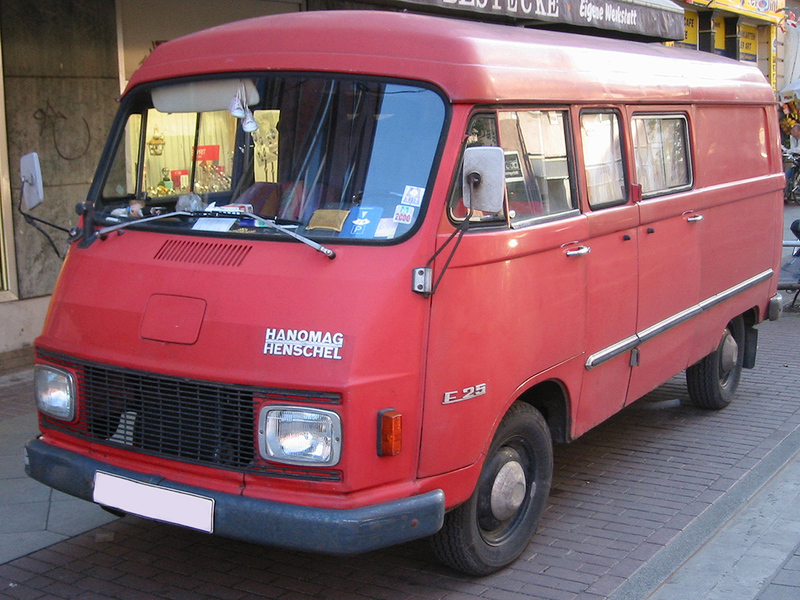 From 1967 to 1970 the vehicles were sold under the new name “Hanomag-Henschel”. 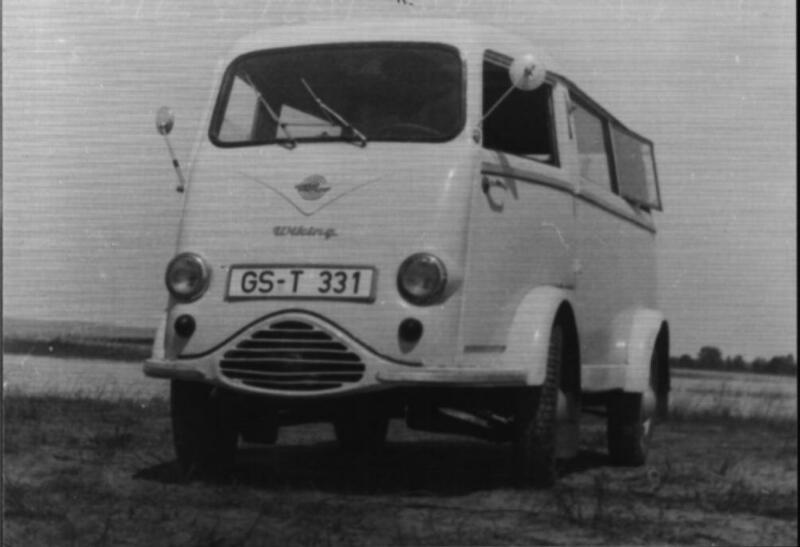 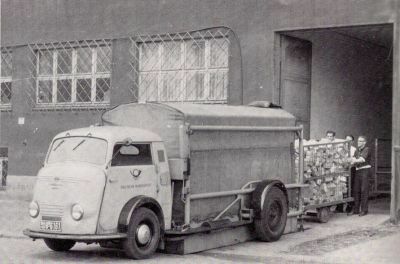 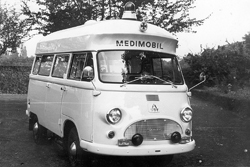 In 1971, Hanomag-Henschel, and within Tempo, was purchased by Daimler-Benz AG. 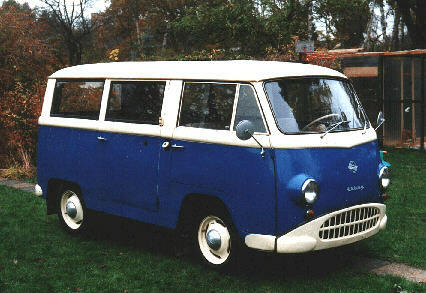 Tempo remained on the production of vans until 1977. 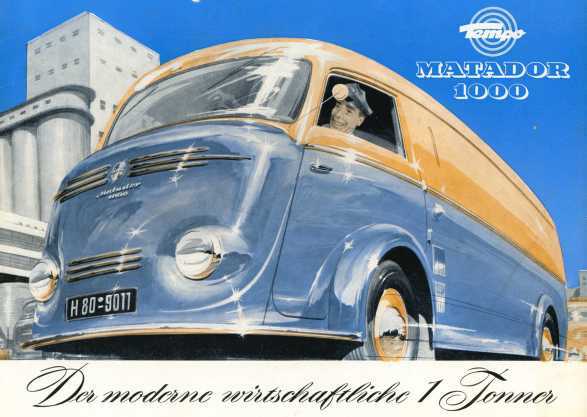 From 1966 to 1977, all vehicles produced by Tempo were sold under a different name, either Hanomag, Rheinstahl-Hanomag, Hanomag-Henschel, or Mercedes-Benz. 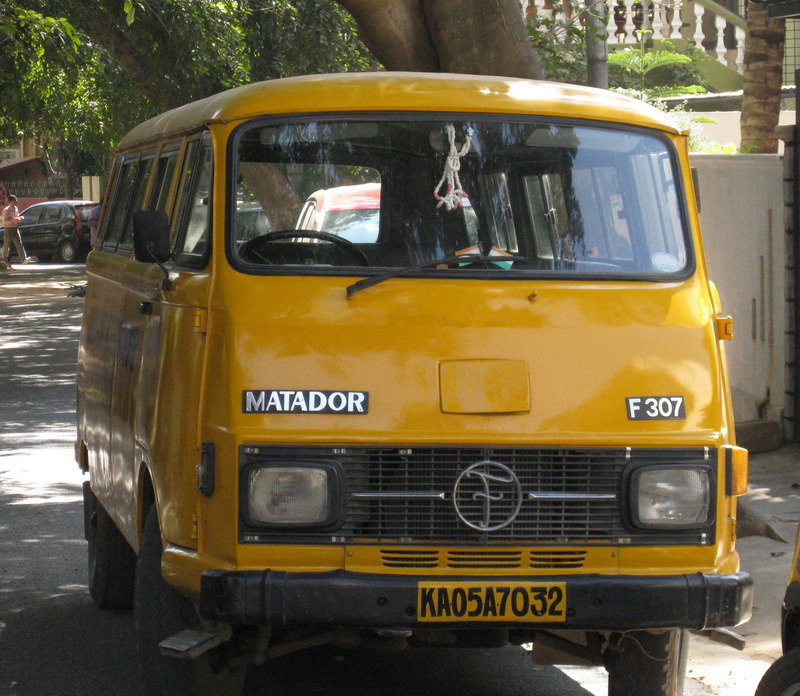 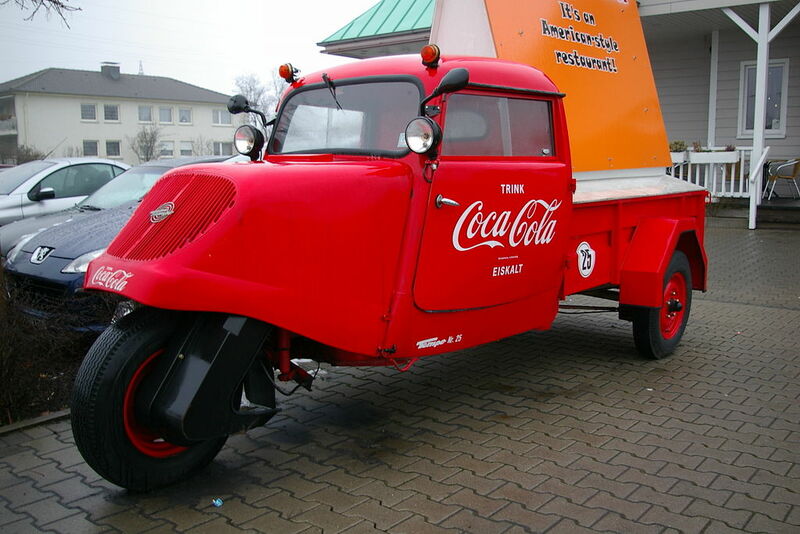 Various Tempo vehicles were once extremely common as goods carrying vehicle on the streets of Indian cities where the Indian company marketed them. 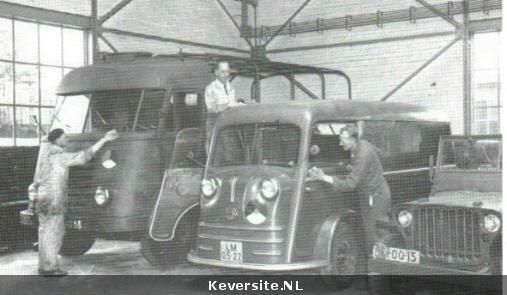 In Spain Tempo Onieva, later taken over by Barreiros, made Tempo Viking vans and light trucks featuring Barreiros diesel engines. 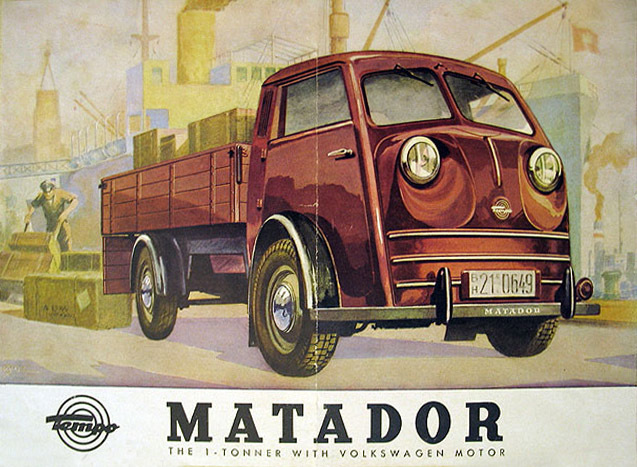 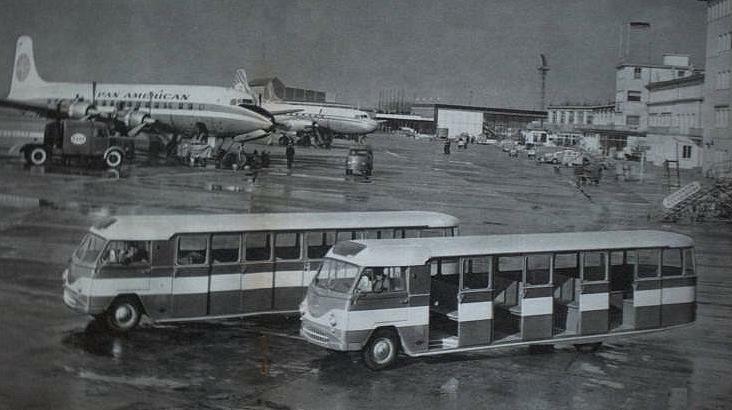 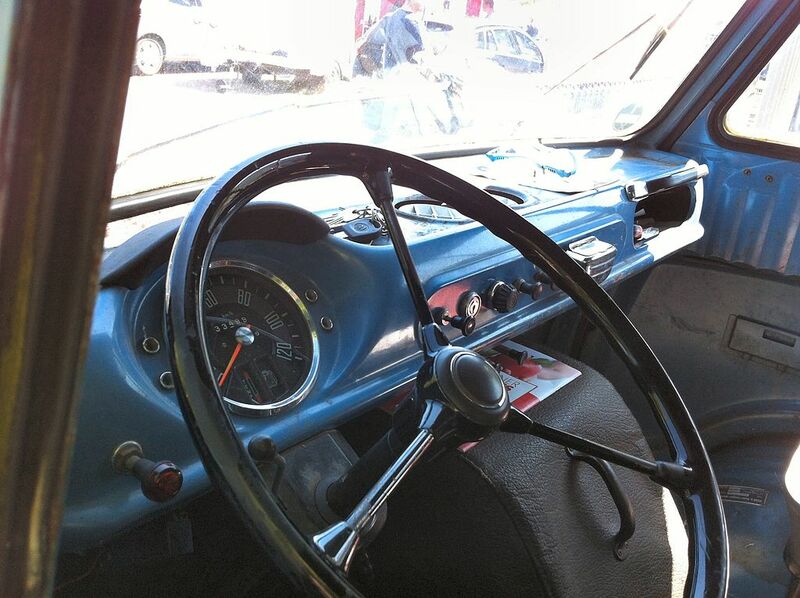 In Uruguay Tempo Viking and Matador were made by Germania Motors. 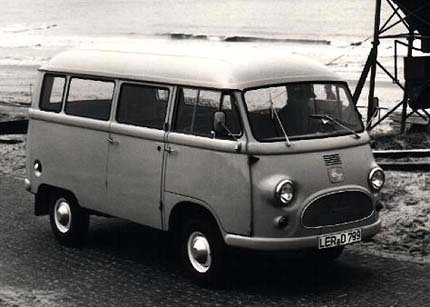 In the UK, Jensen Motors made the Tempo Matador too, known as Matador 1500 or Jensen Front Wheel Drive, starting in 1958. 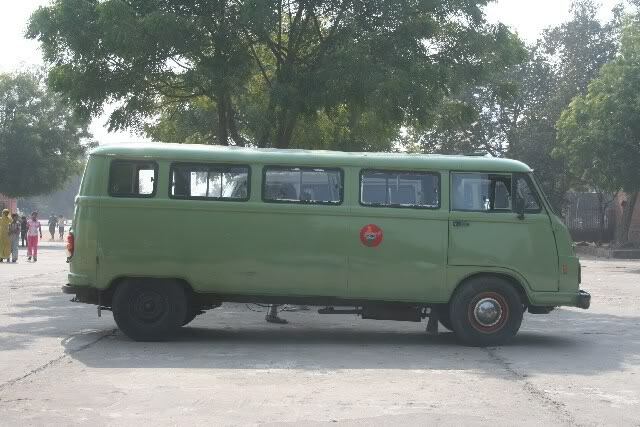 The Tempo Hanseat remained under production by Force Motors Ltd under the name Bajaj Tempo Hanseat from 1962 to 2000 (“Firodia” in latter years). 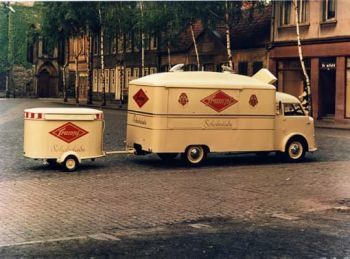 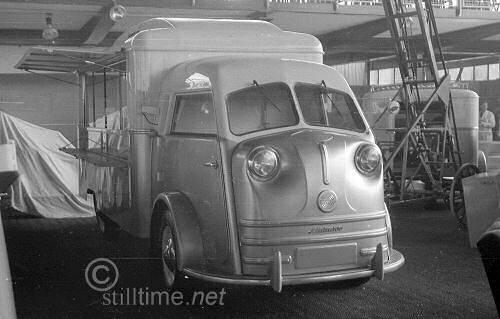 Goliath motors ltd in Bremen (Part of the Borgward-group) also produced a threewheeler until 1961, but this was not a version of the Hanseat. 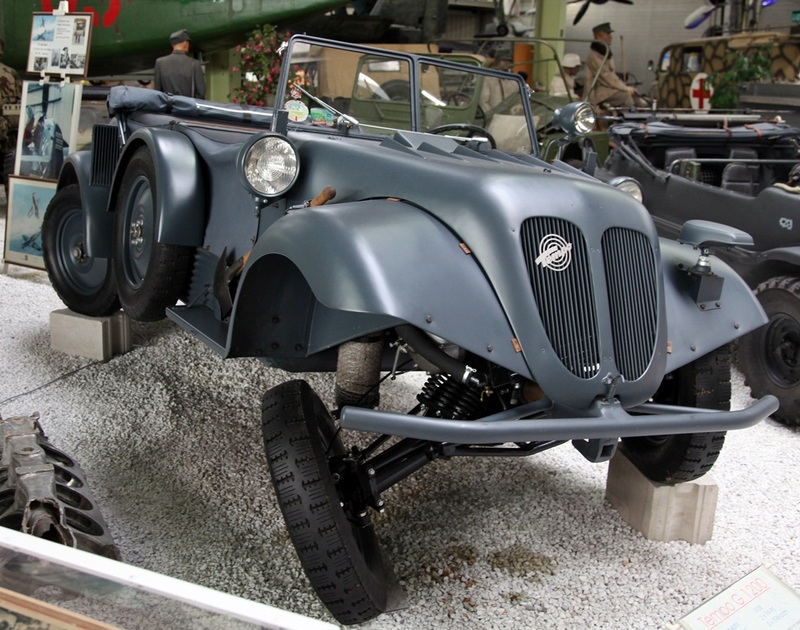 The Jolus Minx 1963-65 F1 car used suspension and cut down drive shafts from the Matador. 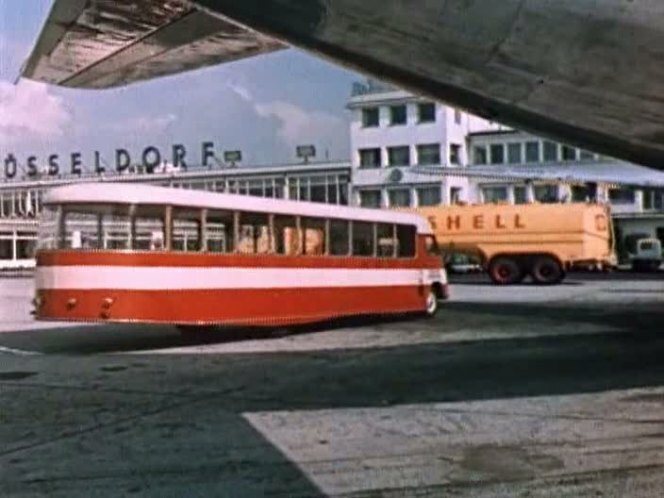 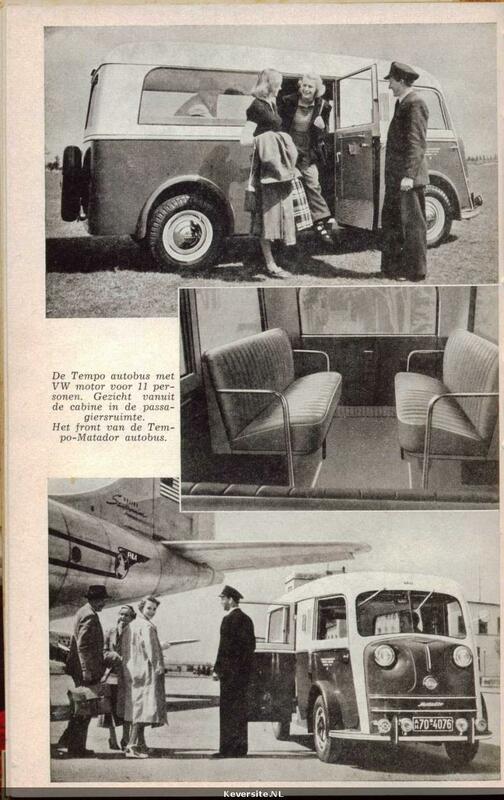 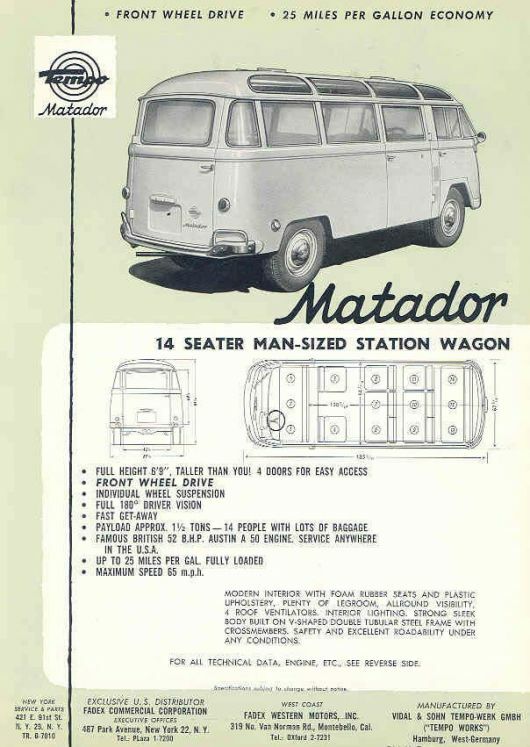 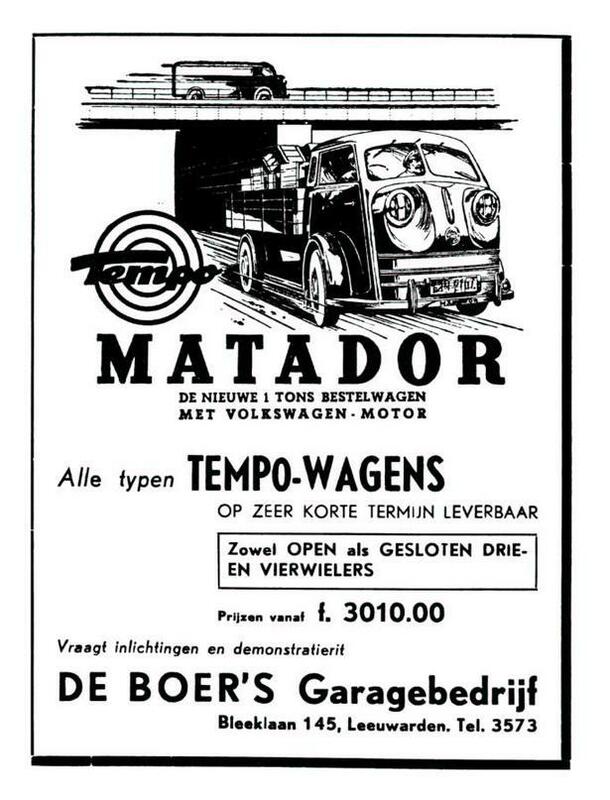 1954 Tempo Matador Kleinbus ad.